42 Easy Compost Materials | What Materials Can I Compost? / What Materials Can I Compost? What materials can I use in compost? This is a question we get all the time when teaching people how to compost. 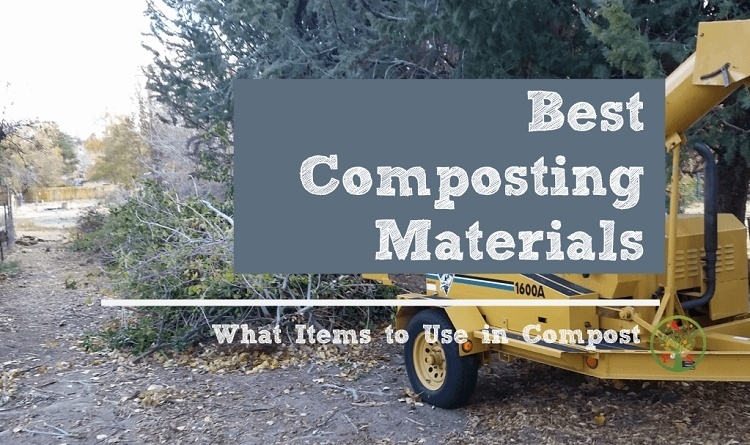 Here’s a list of composting items that you can use in your compost pile. Composting Materials – What to Put in a Compost Pile? 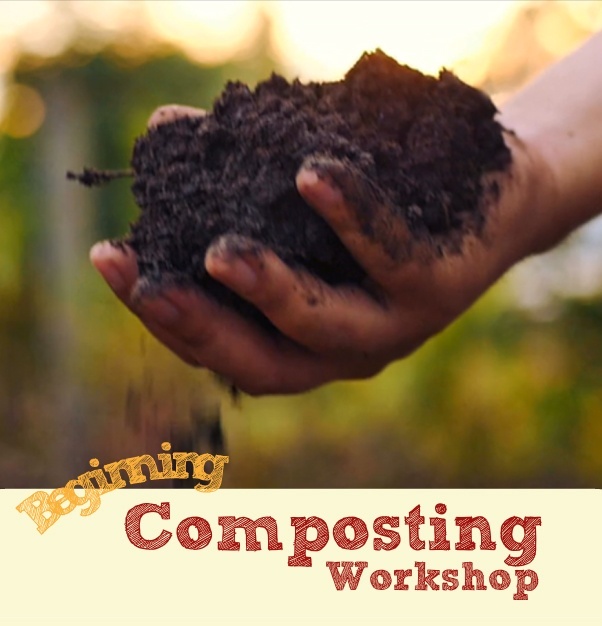 Below is 42 easy composting materials you can use in your compost pile! This compost material list is definitely not comprehensive. Depending upon your circumstance some of these compost materials should not be used. 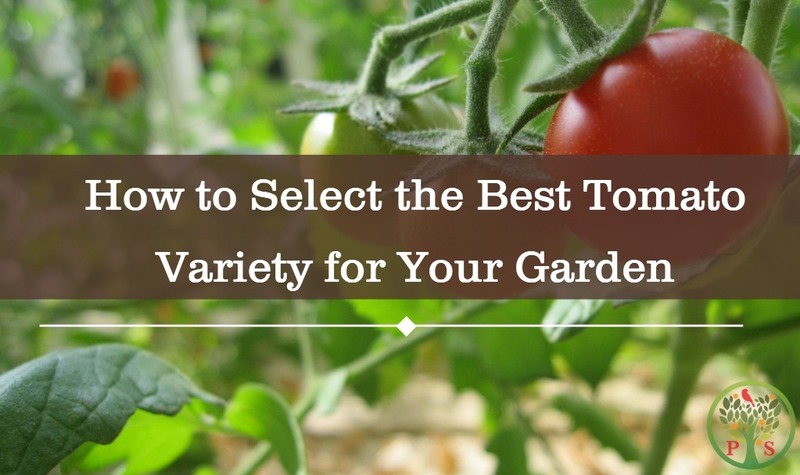 You will need to determine the best items to compost. If you live in an area with a lot of critters such as raccoons and bears that you are concerned with getting into your compost pile, then avoid food scraps and meats. Save the food scraps for a worm bin that you can secure inside a garage. 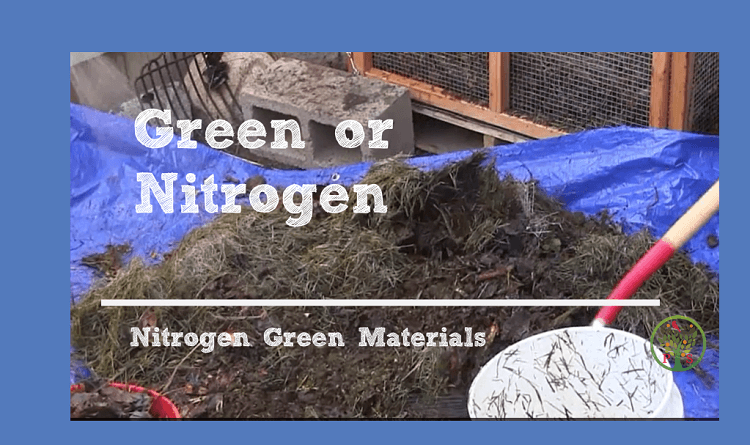 If you are not willing or able to actively monitor and turn the compost pile then avoid the high nitrogen materials that have a really narrow Carbon to Nitrogen ratio. These get the composting operations started fast! Some materials will be easier to gather and stockpile than others. If you have a lawn and a few trees than grass clippings and leaves will be your go-to compost materials. The greater the diversity of compost materials you add to your compost pile the better the final compost quality. We divide the compost materials into two main categories – Green Materials and Brown Materials. This is all part of composting 101. 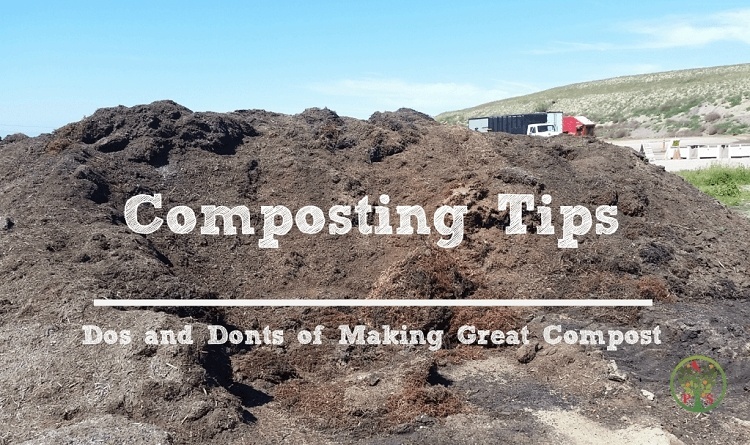 Green Materials are what heats up a compost pile and keep the pile hot for decomposition via hot composting method. It’s the best method to use if you want compost fast and for your compost to be weed and disease free. The green composting materials is further divided into two subcategories, with different purposes. Those materials with a narrow carbon to nitrogen ratio really get the compost pile heated up quickly. It’s used to “get the party started”. 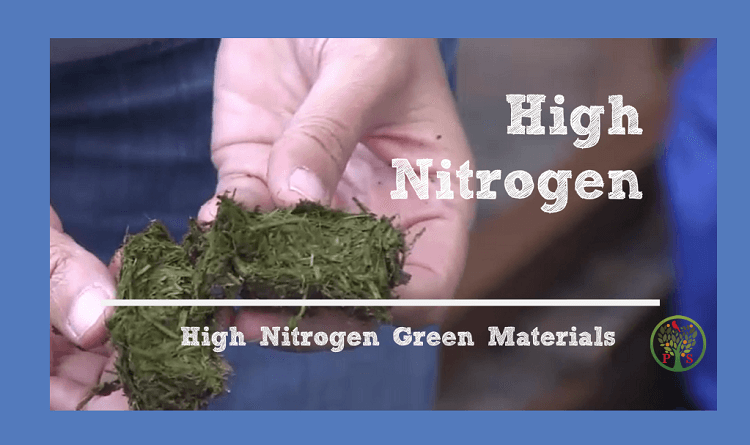 We call them High Nitrogen materials, since they are compost materials that have a higher concentration of nitrogen. Nitrogen compost materials have a slightly less concentration of nitrogen, but still are used to keep the compost pile hot. It’s our composting bacteria that are responsible for composting (the decomposition of the organic material). The brown composting materials area often called “Carbon” materials, since they have a wide carbon to nitrogen ratio. 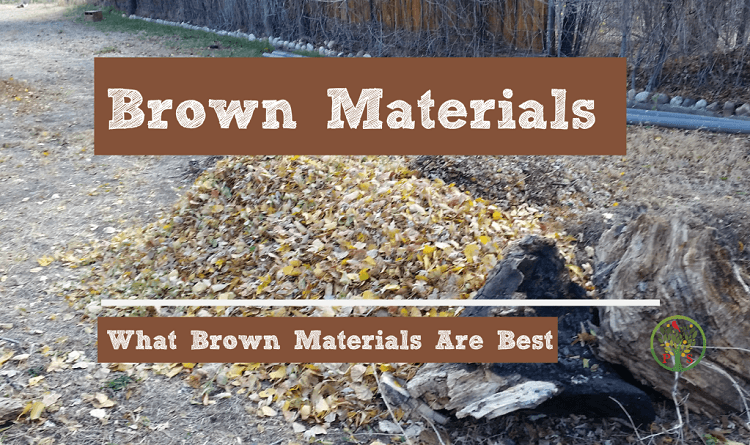 It’s our composting fungi that work to break down these materials and compost made with leaves or other brown materials are great for trees and shrubs.